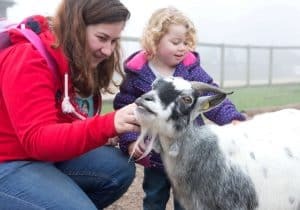 Put an end to the January blues and bring the family for a discounted day out to remember from Saturday 26th January – Sunday 3rd February 2019. 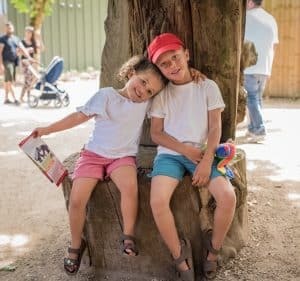 Twycross Zoo admission is only £11 per person! £11 includes voluntary gift aid donation. Entry excluding gift aid donation is £10. Tickets are available when you book online in advance or on the gate on the day of your visit. 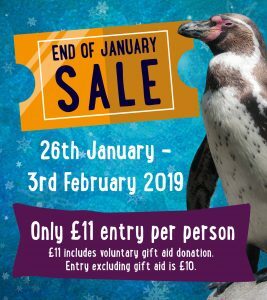 £11 admission is available on adult, child and concession day tickets from Saturday 26th January – Sunday 3rd February 2019. This offer can be redeemed at the gate on the day of your visit or by booking online in advance. Under 2s are free as standard. 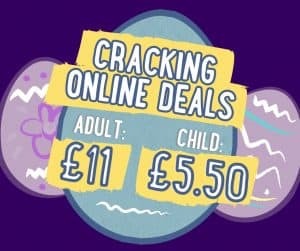 £11 excludes soft play entry. £11 includes voluntary gift aid donation. Entry excluding gift aid donation is £10. Tickets are non-transferable and non-refundable. This promotion cannot be used in conjunction with any other offer. 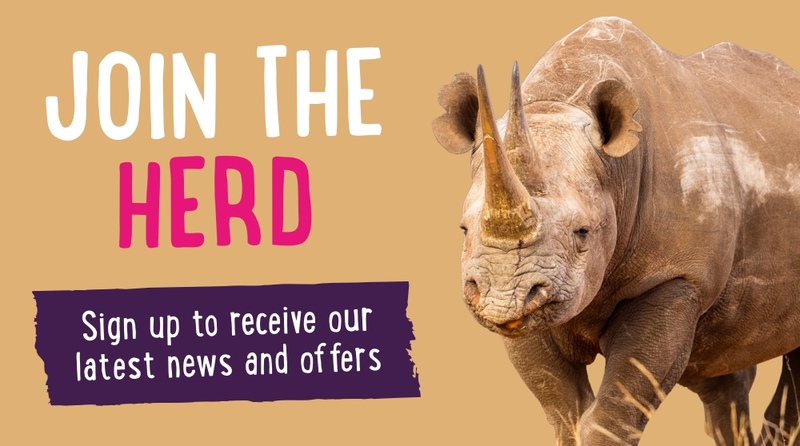 Twycross Zoo reserves the right to change or close this offer at any time. Offer subject to availability. For more information email info@twycrosszoo.org. Please be advised the zoo may be busy, especially at the weekend. If you are planning a trip to visit us we advise to arrive early (Himalaya is open from 9am, with Twycross Zoo opening at 10am) and to always check your travel alerts ahead of your journey.